Further casting has been announced for the new U.K. mounting of the Tony-winning musical Man of La Mancha. The previously announced production, directed by Lonny Price, will play the London Coliseum beginning on April 26 with an opening set for April 30. 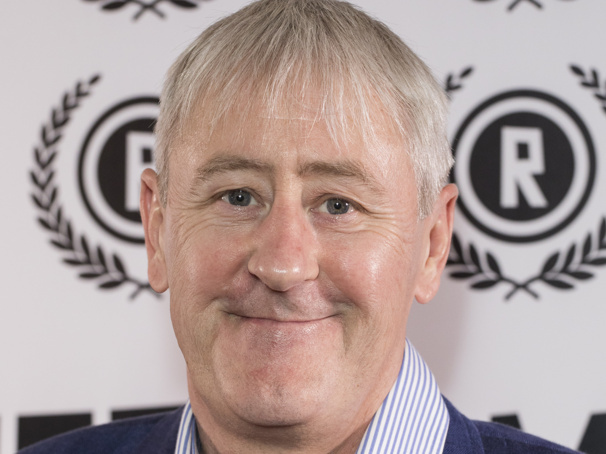 New to the company is Nicholas Lyndhurst (Only Fools and Horses) as Innkeeper/Governor and Cassidy Janson (Chess) who will share the roles of Aldonza/Dulcinea with the previously announced Danielle de Niese. Kelsey Grammer will headline the production as Miguel de Cervantes/Don Quixote.